On an icy cold day in January — when I was loath to venture out — I decided to finally slog through humongous piles of old garden magazines, a task I’d been avoiding forever. While I was sorely tempted to chuck the whole lot sight unseen, I’m glad I didn’t. It was clear as soon as I started reading: the older the magazine, the more interesting and informative the content. As for example, in a 1999 copy of Garden Design I read that in Israel a professor of plant physiology discovered that a pill would extend the life of cut flowers for a whole week. The name of that magic pill? Would you believe Viagra? A magnet for bees, this 1-3-foot spearmint-scented, hardy perennial blooms from July-September with showy silvery white bracts surrounding pink-flowering centers. Grow in sun or part shade in rich, well-drained soil. 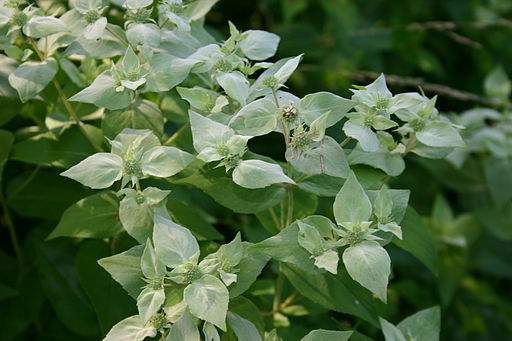 Mountain Mint is vigorous but not invasive like the mint Mentha. Plant this deer-resistant U.S. native, and bees — our hard-working pollinators — will thank you. 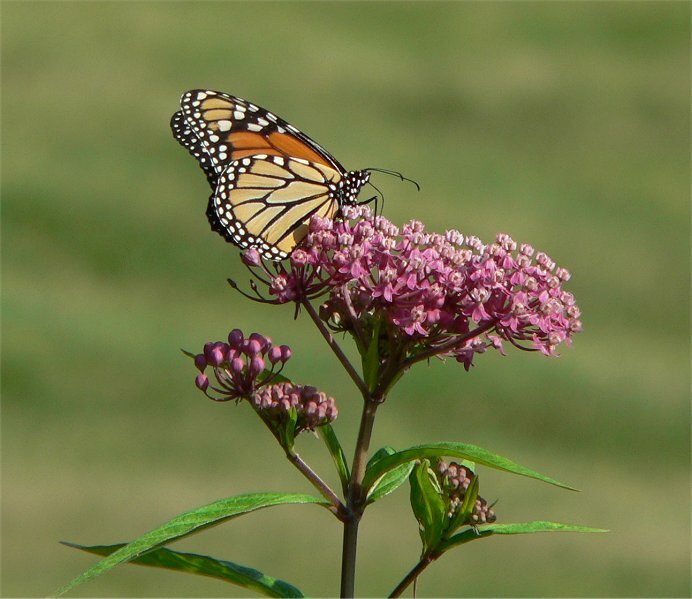 Monarch butterflies voted this U.S. native perennial their number one favorite. Moreover, the plant has numerous additional assets: Pink vanilla-scented flowers form in summer on erect 3-4-foot stems and when the flowers fade, the plant produces attractive seed pods. In the Fall, the leaves turn vibrant autumnal colors. 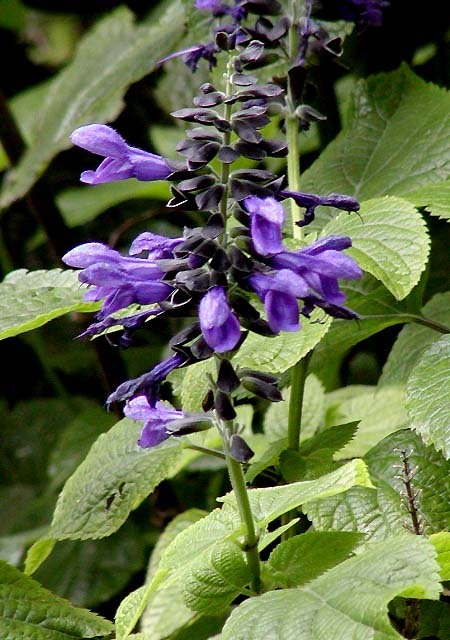 Site in full sun or part shade in moist, well-drained soil. Site carefully because Swamp Milkweed has a deep tap-root and when established should not be disturbed. A must-have plant for my garden and a perfect gift for gardening friends as well. Everyone appreciates a little luck, especially now that Mother Nature has become loony and unpredictable. 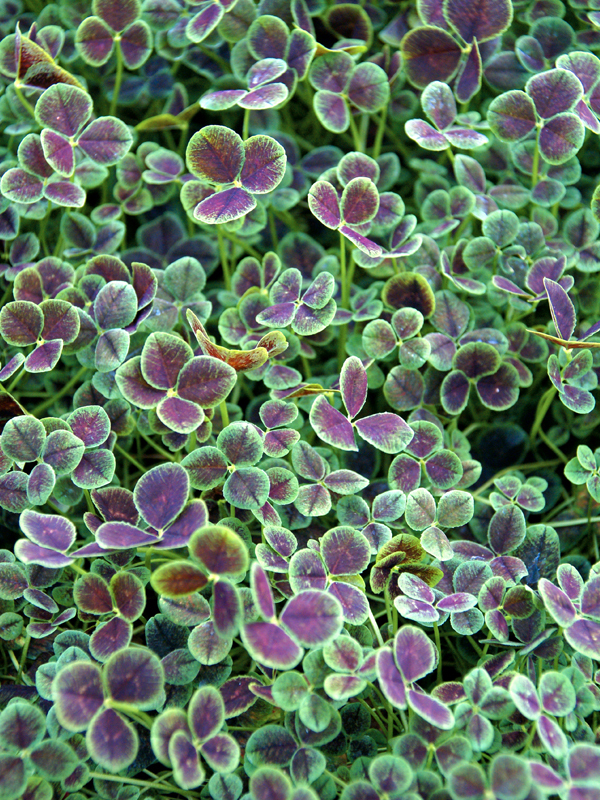 This lucky clover is perfect for containers or as a ground cover, and will flourish in sun or shade. 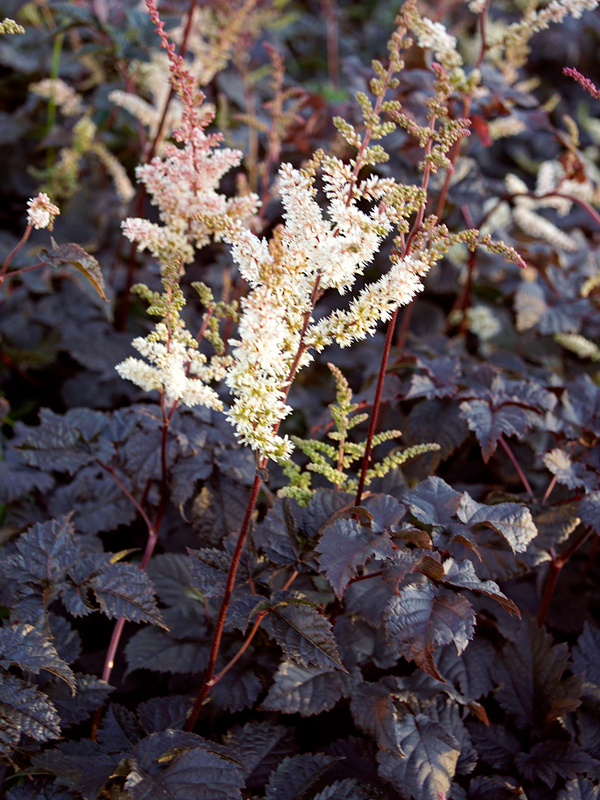 Lovely pink-blushed flowers in summer and handsome, unique, chocolate-bronze foliage set this Astilbe apart. Shogun, an award-winning native of Japan, requires a moist, shady site. It is deer-resistant, but needs protection from voles. 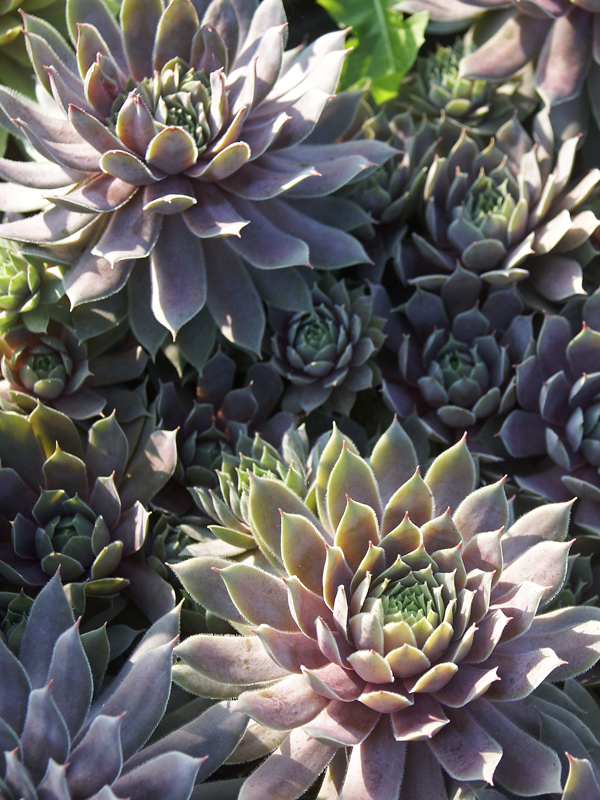 I love the look of succulents, and Pacific Blue Ice is pretty irresistible with its elegant, icy-blue rosettes. In addition, the plant is evergreen, deer-and-rabbit-resistant, and, when established, tolerant of drought. Provide a sunny site with neutral or alkaline well-drained soil. It will do well in containers or in the ground. NOTE: Punxsutawney Phil predicts an early Spring. After experiencing the recent polar vortex, I hope we are alive to see it. This entry was posted on February 2, 2019, in Autumn Fruit and Color, Flowering Shrubs, Fragrant Plants, Garden Books, Native Plants, Organic Gardening, Shade Gardening, The Fragrant Garden, Trees and Shrubs. Bookmark the permalink.